AESG, Inc. Now Services and Maintains Wire Bonders – AESG, Inc.
AESG, Inc. (Automation Equipment Services Group) now extends the reach of their robotic expertise to wire bonding equipment. AESG has traditionally furnished repair, maintenance, refurbishing and technical support services to customers in the semiconductor industry. The company’s robotic repair and maintenance services will now include the related wire bonding equipment. This new addition will bring their significant experience and skill to more high tech companies looking to keep older devices up and running rather than buying new. They will offer both warranty and after warranty service on wire bonders used in various applications. 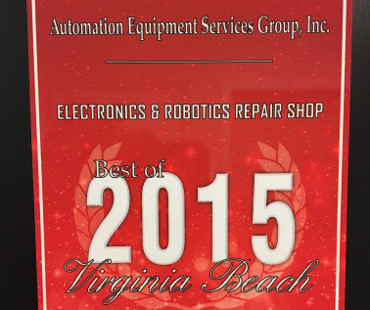 AESG’s certified robotics and automation specialists offer in-depth diagnostics, quality work performance and customer service. 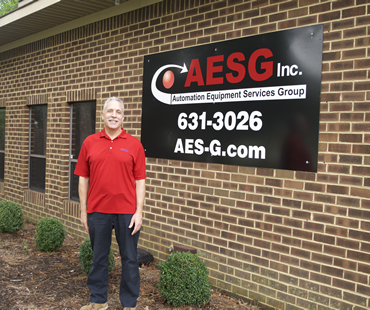 Years of experience in mechanical and robotic repair gives AESG, Inc. the knowledge and skills to provide comprehensive automation equipment services reducing manufacturing downtime. 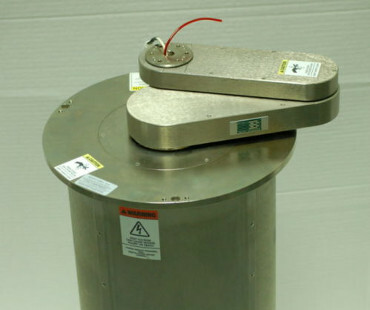 Automation Equipment Services Group can repair and maintain all models by Orthodyne Electronics, Palomar Technologies, West-Bond, Inc., Hesse & Nnipps, Inc. among others. Repairing and refurbishing older equipment is a smart alternative to equipment replacement in economically difficult times. For specifics on the company’s complete line of services, please visit https://www.aes-g.com.